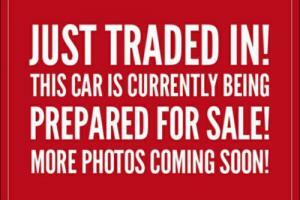 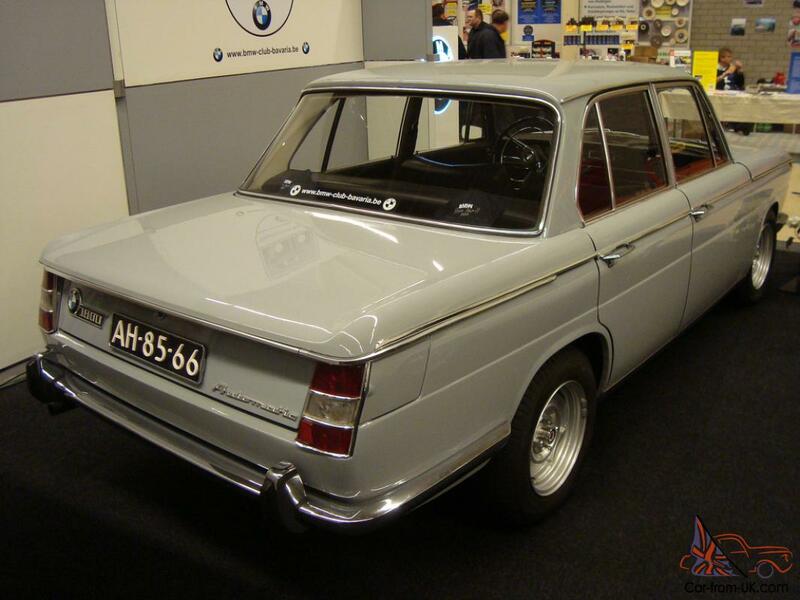 Want to buy BMW 1800? 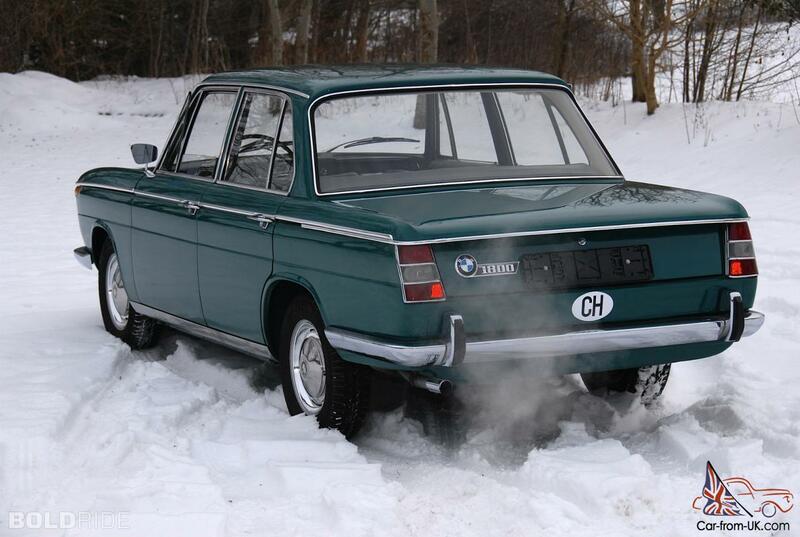 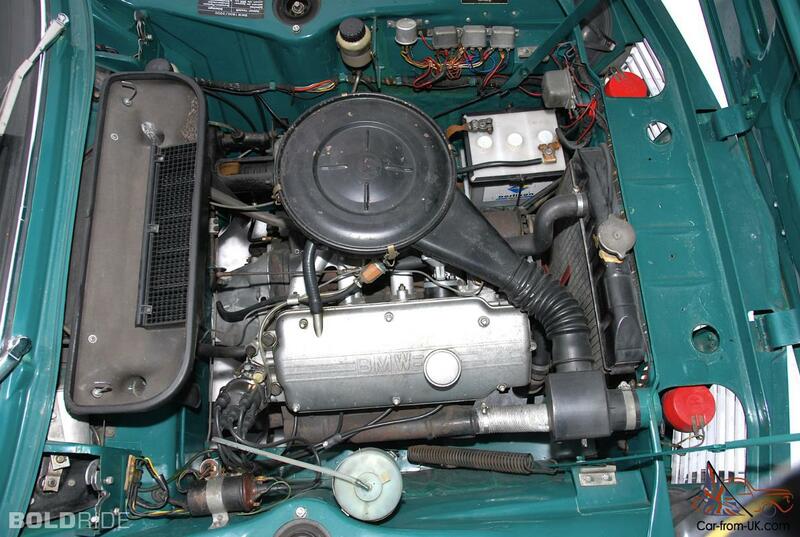 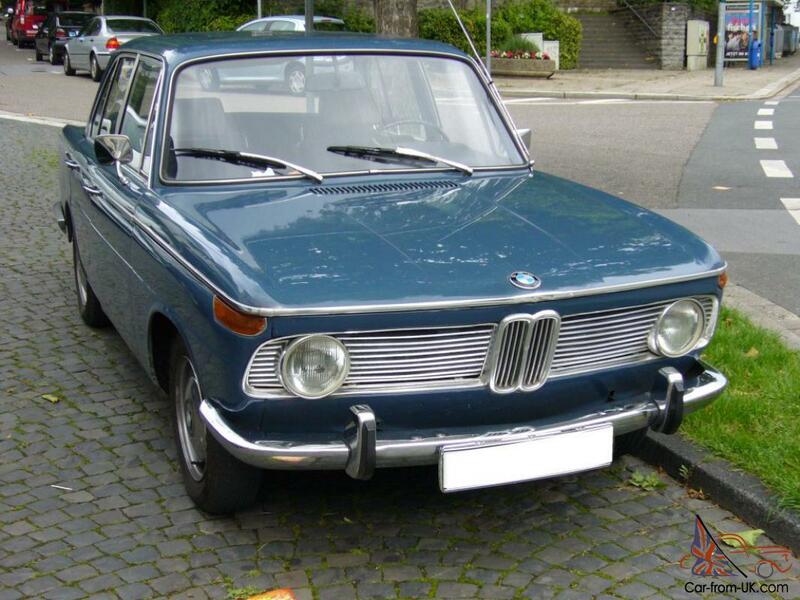 BMW 1800 - this is the car of the German company BMW, was manufactured in the period from 1964 through 1971-th year. 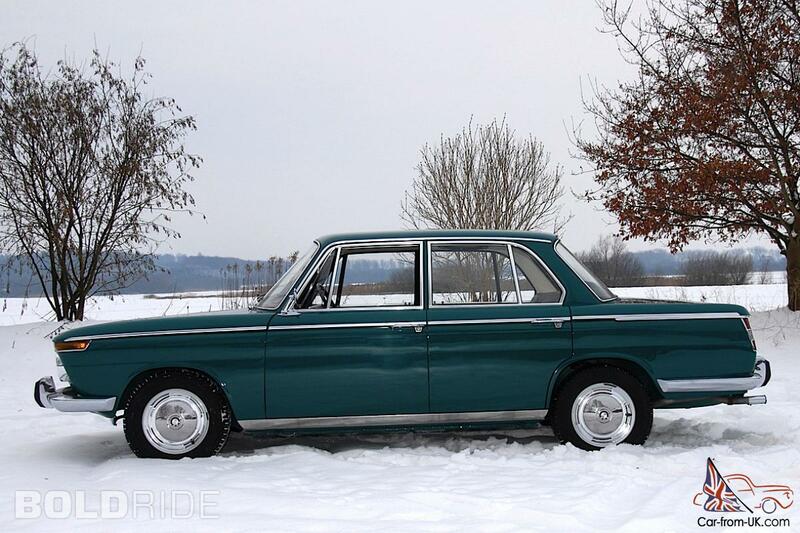 This is the second member of the big family of the Neue Klasse (В«the New classВ»). 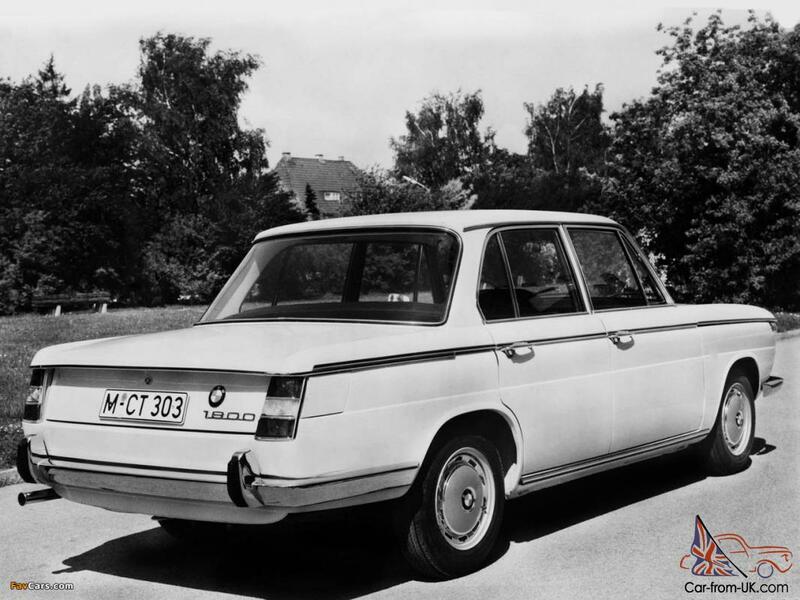 BMW 1800 had a body type sedan, five-passenger seats and four doors. 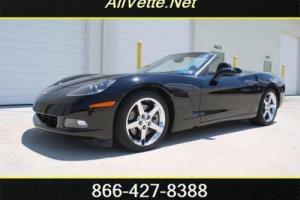 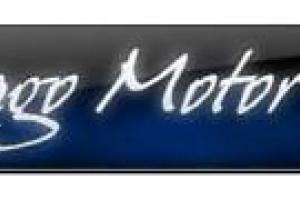 In total, there were produced 134 814 units of cars of this model. 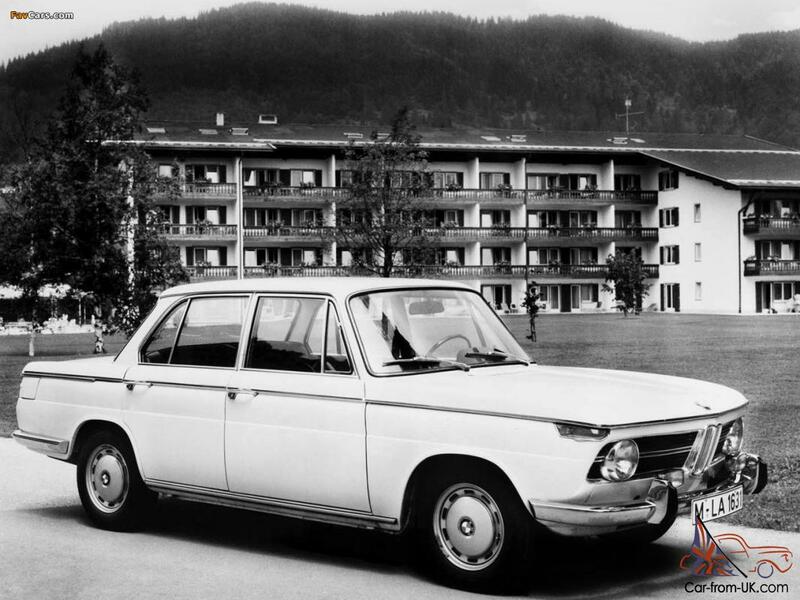 In September 1963-the year was presented to the public BMW car 1800, which made a big impression on the audience, and already in 1964-th year, when established serial production, has sold more than 25 thousand copies. 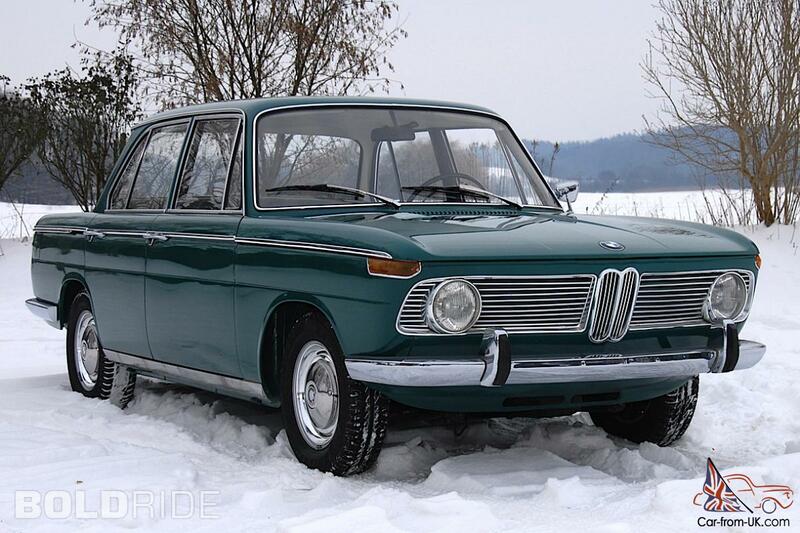 In spite of the excessive price ($3,225), the European buyers could afford to purchase such a comfortable, functional and classic car like the BMW 1800. 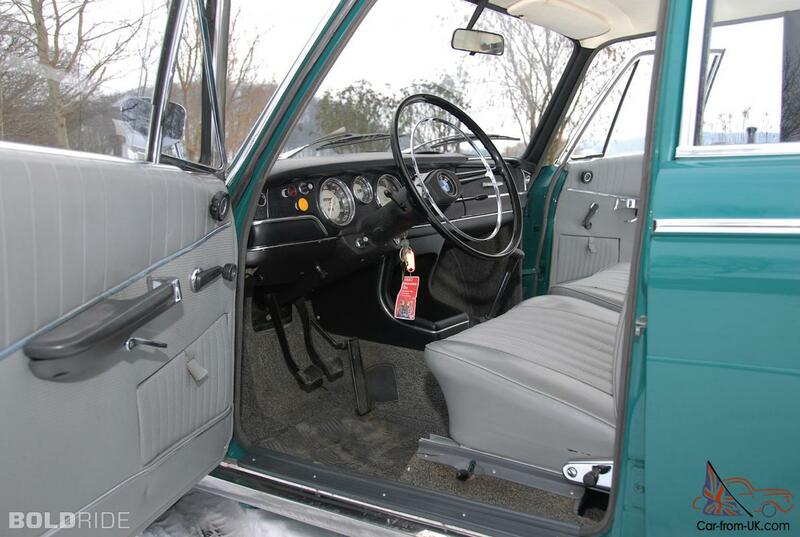 Numerous details of the interior create the impression of wealth and quality plush carpeting, vinyl finish on the side panels and the artificial tree on the instrument panel are similar to the elements of modern models of the BMW. 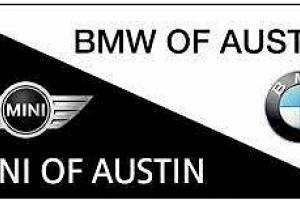 The engine capacity of 90 HP and a three-stage automatic gearbox ZF (or a four-step mechanical) provide a maximum speed of 160 km/h. 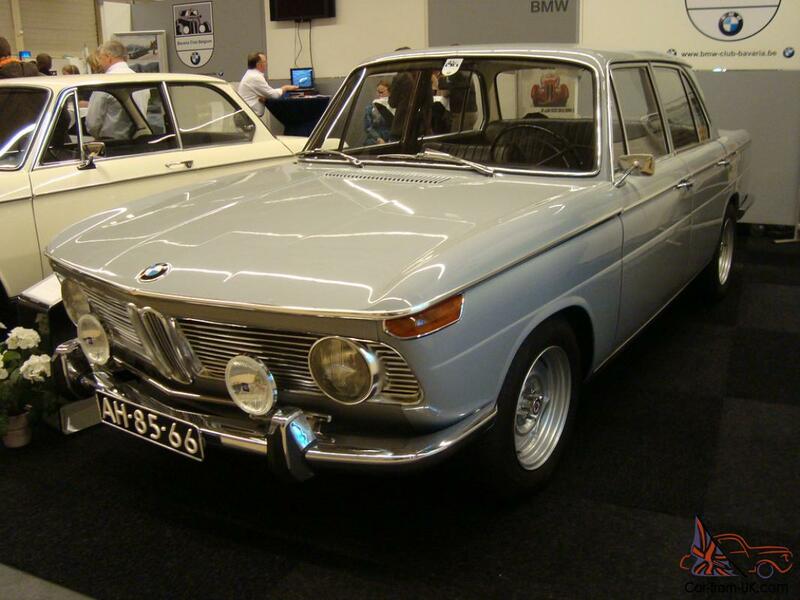 When in 1966 the second year of automatic transmission began to be widely used in new developments BMW, she immediately began to be used in the BMW 1800. 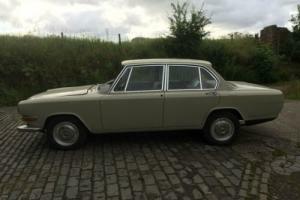 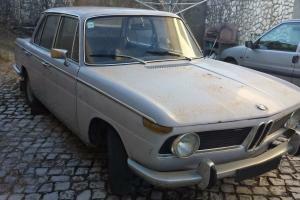 Very Rare BMW 1800 1964 Barn find / restoration project. 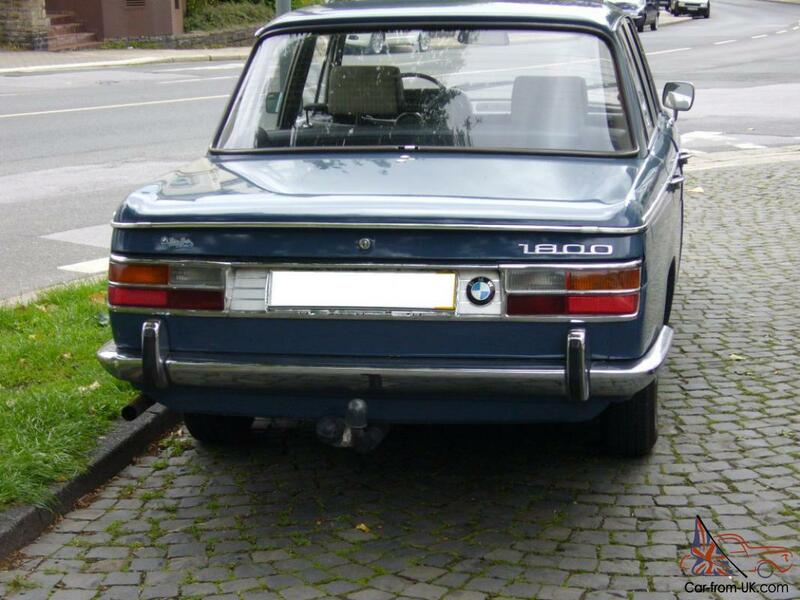 We are grateful to all, who will leave his opinion, the withdrawal or addition to our description of the BMW 1800.